“I Am Ali” Festival celebrating the legacy of “The Greatest” to debut in Muhammad Ali’s hometown in 2017. This six week festival will run from June 3 - July 15. LOUISVILLE, Kentucky (January 25, 2017) —The previously announced “I Am Ali” festival, celebrating the legacy of native son and global humanitarian Muhammad Ali in his hometown of Louisville, has expanded from an original ten days to six weeks, due to community interest in the event. The Muhammad Ali Center and its key partners-- The Louisville Convention and Visitors Bureau, City of Louisville, Kentucky Exposition Center, Ohiobasketball.com, the Louisville Bats, and other community ambassadors—are pleased to announce that the communitywide festival will be bookended by two major events: a Muhammad Ali Appreciation Night at Slugger Field and two premier girls’ basketball tournament events at the Kentucky Exposition Center. The “I Am Ali” festival will open on the one-year anniversary of Ali’s passing, June 3rd and will highlight Ali’s “Six Core Principles”—Confidence, Conviction, Dedication, Respect, Giving, and Spirituality-- with six weeks of programming and community events, tied to each one of these principles. The “I Am Ali” Festival will culminate on July 15th. Greg Galiette, Senior Vice President at the Louisville Bats, said he and the team are thrilled to start off the festival at Louisville Slugger Field. “The Louisville Bats Organization is honored to be part of this wonderful series of community events which, on June 3rd will kick off the first of six weeks focusing on spreading Muhammad Ali’s six core principles in our community. We the Louisville Bats franchise were very appreciative of the support that Muhammad had provided to his home town baseball team over the years… often visiting us both at old Cardinal Stadium when we were the Louisville Redbirds and then at Louisville Slugger Field our current home as the Louisville Bats. And on Saturday Night June 3rd I am sure that our players will also be honored to wear the one of kind Louisville Bats / Muhammad Ali-themed Jerseys that we have designed when we pay tribute to the Champ on Muhammad Ali Night”. The inspiration for the festival was the quickly-arranged “I Am Ali” celebration that was held at the Kentucky Center in June of 2016 during the week of Ali’s death and memorial, attracting 15,000 young people. “The 2017 festival will build upon that success – and become an annual event for Louisville as we show the world and young people how to be like Ali,” Mayor Greg Fischer said. The last ten days of “I Am Ali” will incorporate two girls’ basketball tournament events—the Run 4 Roses Basketball Classic and Battle in the Boro- to take place at the Kentucky Exposition Center-bringing in to the city approximately 15,000-plus female athletes, along with their families. The Festival, which will elevate gender equality in the sports arena and provide ‘value added’ programming and activities around the city, will deliver a unique experience that connects with Muhammad Ali’s great legacy as a global citizen, athlete, and humanitarian. The “I am Ali Festival” was created in conjunction with Tucker Neale, Executive Director of ohiobasketball.com and owner of TSN Camps & Clinics. Many of the ‘Six Core Principle’ events will take place at the Muhammad Ali Center. This $80 million museum and international cultural center located in Ali’s hometown has honored his life and legacy for over a decade. As more local attractions and organizations offer programming and special Ali-related offerings during the six weeks, they will be added to curated web content at www.gotolouisville.com/ali. 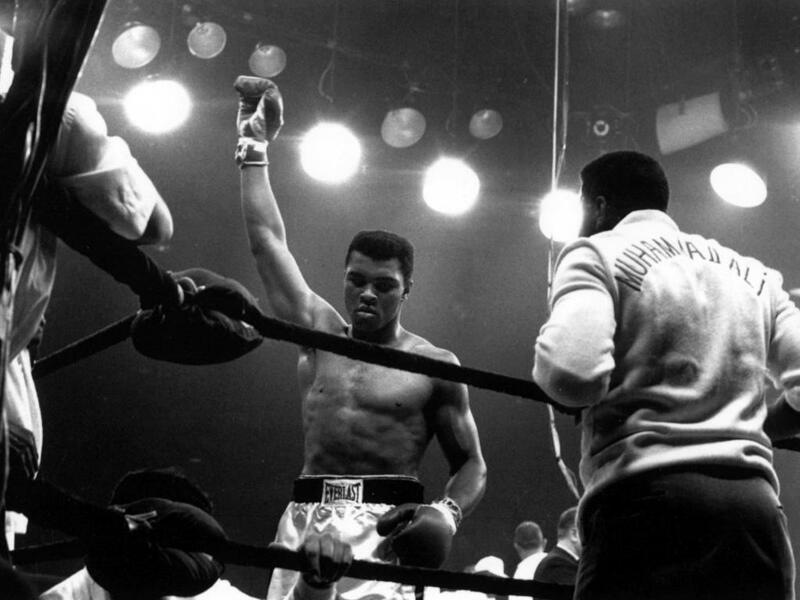 Ali, originally known as Cassius Clay, was born in Louisville on January 17, 1942. It was here where he honed his ability as a boxer, and it was here where he returned to after winning Gold in the 1960 Rome Olympics. Ali returned to his hometown often after capturing the title of Heavyweight Champion of the World and was actively involved with the vision and direction of the Muhammad Ali Center. For more information about how to participate in the tournament, go to www.ohiobasketball.com. 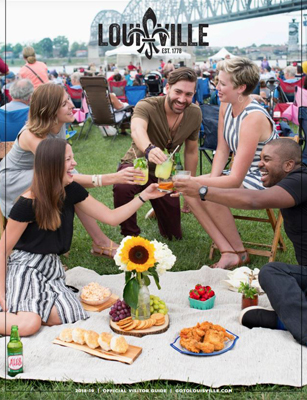 For resources on planning a trip to Louisville, visit www.gotolouisville.com/ali.